Mytek Digital is known for making some of the best audio converters in the industry. They recently announced that after two years of testing the final version of the Stereo192-DSD-DAC will be available on August 31st. The Stereo192 comes in a Preamp (black or silver) version and a Mastering version. 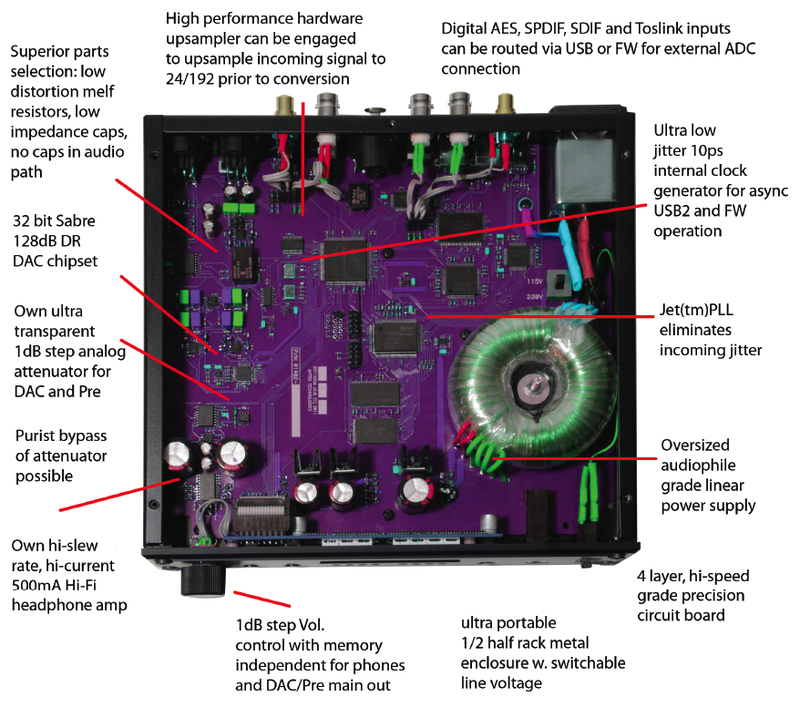 "The Stereo192-DSD-DAC is not just another USB DAC. It’s the next generation DAC with computer interface. It includes all the latest of both interface and conversion technology: asynchronous operation with ultra stable jitter free internal clock, 192k and DSD playback capability, the newest, high performance Sabre(tm) DAC in 8 mono channel to two stereo configuration, high performance hardware upsampling, new design of ultra transparent analog attenuator and high current, high slew rate headphone amp. All this assembled with hand picked high quality metal film resistors, solid and low impedance capacitors and other selected parts. Most importantly, countless listening comparisons lead to this design resulting in sonic detail and transparency superior not only to the competition but also to our own best designs to date." Conversion: 32bit, PCM up to 192k, 64xDSD, 128xDSD. Dynamic Range: 128dB (ESS Sabre chipset in 8 mono to 2 stereo config.) THD DAC: -110dB. 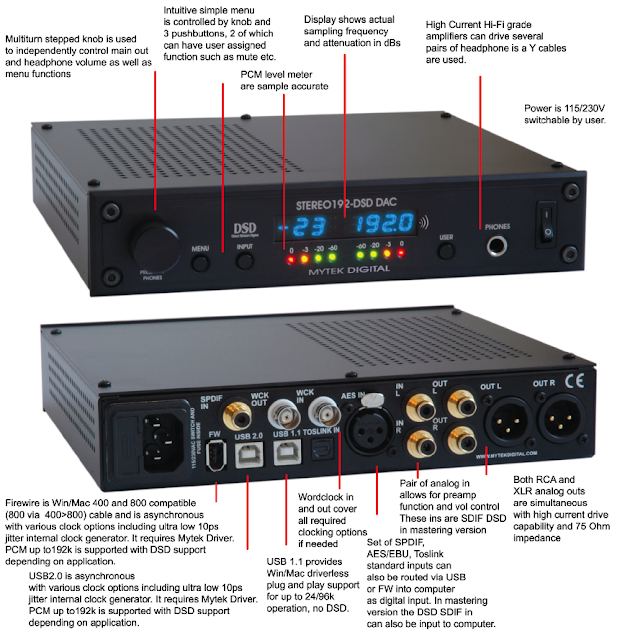 Digital Audio Inputs: SPDIF, AES/EBU, Toslink all up to 192k single wire. (64xDSD and 128XDSD SDIF DSD interface on Mastering Version). audio input with low jitter JET (tm) PLL. conversion to 192k/24bit with clock jitter eliminated. Transparent, 1dB stepped programmable analog attenuator, separate for main out and headphones. Relay bypass of the attenuator for direct purist DAC out. High Current, High Slew Rate ultra low distortion 500mA hi-fi headphone amp. Worldwide user switchable linear power supply. Optional infrared remote (avail 2012). Enclosure: Compact portable 1/2 rack space 1.72in H x 8.5in W x 8.5in D.
First batch of 100pcs is being manufactured now and will be shipping by August 31st. or from authorized Mytek dealers worlwide. Units will be shipped on a first come first serve basis in the sequence the orders were received. For all questions regarding this product please contact Mytek New York via email at highend@mytekdigital.com or call +1 347 384 2687. Please check the website periodically for additional product information (manual, comparison sound files and FAQ are coming up). FatLoud - More4Less Sale up to 50% off! Modern Pop Producers Kit is the first Diginoiz product containing all that You need to make highest quality, modern pop tracks. You will find here all necessary instruments and drum loops in 125 BPM tempo including the root key. So if You are looking for sounds that You may known from Your favorite artists radio hits, You are in the right place! Modern Pop Producers Kit contains over 150 loops (Drum, Arps, Keys, Bass, Synth, Pads, Percs, Orchestral and Lead lops) that can be used in Your production! Dope Keyz Volume 1 is inspiring collection of piano & electric piano loops ready to use in your Hip Hop, R&B, Pop or Dance productions. All loops available in Dope Keyz Volume 1 are tempo & Key labeled, mixed & mastered to the perfection and available in 4 formats compatible with 99% of todays hardware & software samplers or sequencers. Formats included in download: 16 bit WAV, 24 bit Acidized WAV, 24 bit Apple Loops (AIFF) & REX2 (compatible with Propellerheads Reason, Record, Stylus RMX and any other software which is capable to load REX files). The King is back! Looking for "anthemic" sounding Hip Hop construction kits? FatLoud Hip Hop Construction King 4 features 5 construction kits (composed from nearly 100 loops) full of brass, strings, synths and punchy drums. All loops in this library are completly Royalty Free and available in 4 formats giving you nearly 100% compatibility with all modern samplers & sequencers, both software and hardware. Robert Williams from Sweetwater Sound sent me an email about the latest OSX Lion compatibilty status of various products. Check their support page often for updated info. 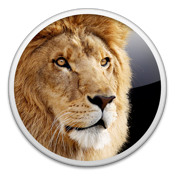 • Apple Logic Studio (9) and Final Cut Pro X are compatible with Lion. Be sure to download the latest updates for each. At this time, Apogee is still developing and testing the following products for Lion compatibility: Duet, Ensemble, and Symphony 64 for X-Series and Rosetta Series converters. Apogee recommends waiting until updates for these products are final before upgrading to Lion. • AVID: At this time Pro Tools 9 and earlier versions of Pro Tools software are not compatible with OS X Lion. Avid is working directly with Apple in order to establish full compatibility with Pro Tools 9. 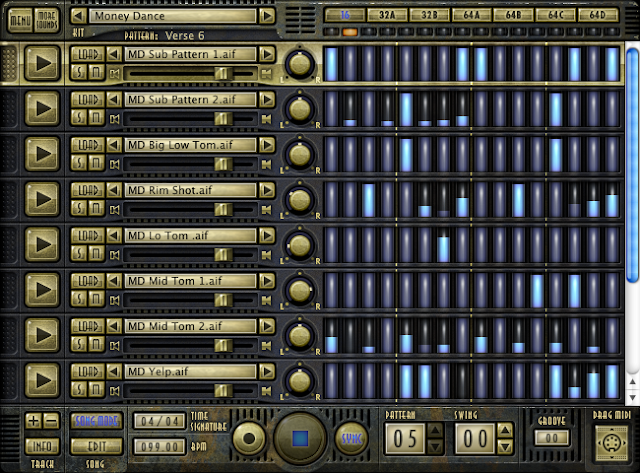 • MOTU has approved the current drivers of audio interfaces and MIDI interfaces for use with Mac OSX Lion. Digital Performer 7.2.3 not compatible with Lion at this time, but an update to correct this is in development. MOTU is testing their virtual instruments for compatibility. MOTU suggests waiting to update to Lion until official results are posted. • NATIVE INSTRUMENTS has discovered an issue where running 64-bit versions of their applications with Mac OS 10.7 will cause a crash. This happens with both stand-alone versions and with plug-in versions. The cause of this issue has been successfully determined, and updates for the affected products are in development, with their releases planned for September or earlier. • PRESONUS will be posting beta drivers for all of their software, interfaces, and mixers in the very near future. We will post here when these are available. • PROPELLERHEAD has announced that the latest versions of Reason and Record are fully functional with Mac OS 10.7 Lion. At this time, Recycle is not compatible. A beta version will be available soon to registered owners. • STEINBERG is in the process of testing Cubase 6 and their other products with Lion. They recommend waiting to upgrade to Lion until their results are posted. 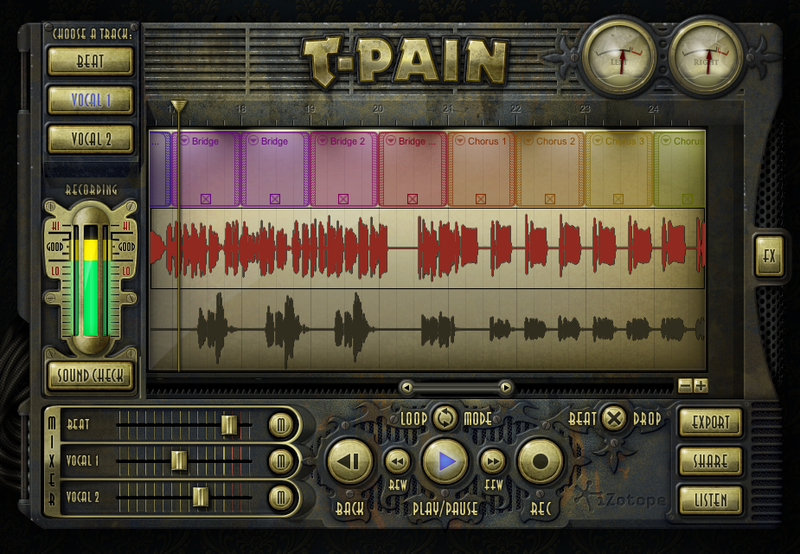 iZotope has released The T-Pain Effect Bundle ($99). Mostly aimed at beginners the bundle enables the user to make a beat, record vocals, process them with the now infamous T-Pain sound then post the finished song to the web via SoundCloud. 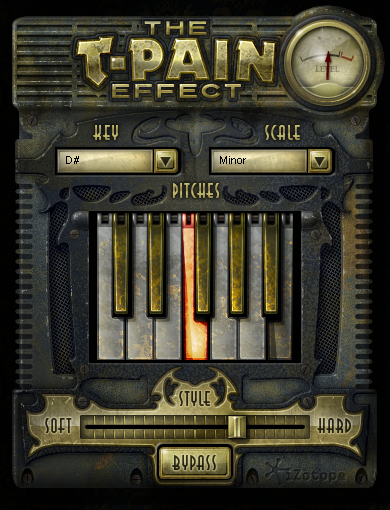 Check out iZotope's tutorial videos on the T-Pain Effect Bundle. Visit Izotope.com for more details on the T-Pain Effect Bundle.